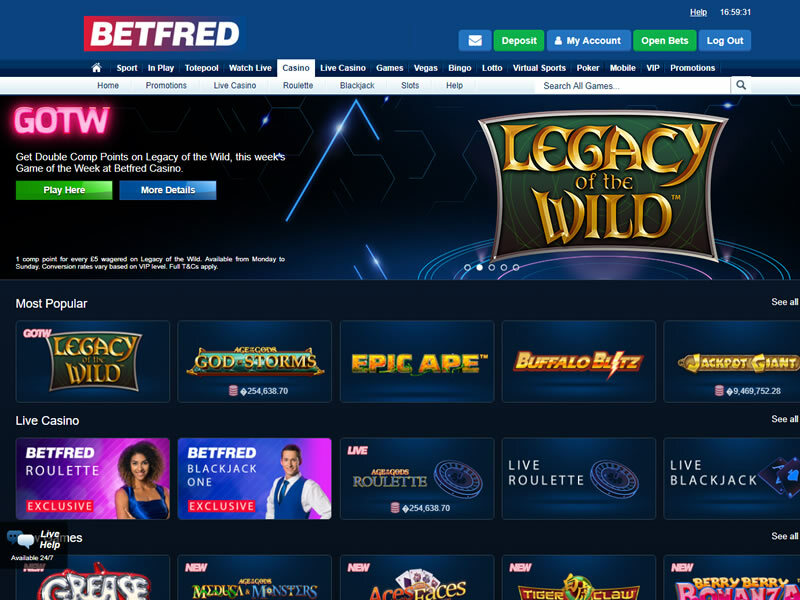 People from the UK will recognise the brand name of Betfred from high streets up and down the country as one of the biggest sports betting brands in the UK retail market. The first Betfred betting shop was opened back in 1967 by the young Fred Done. With over 260 online casino games and a reputation that spans nearly 50 years there is a lot on offer at this online casino. We’d like to see a little more by way of free spins and perhaps a more diverse library of casino games, however if you’re a fan of the Playtech range then might be one of the best online casinos for you. 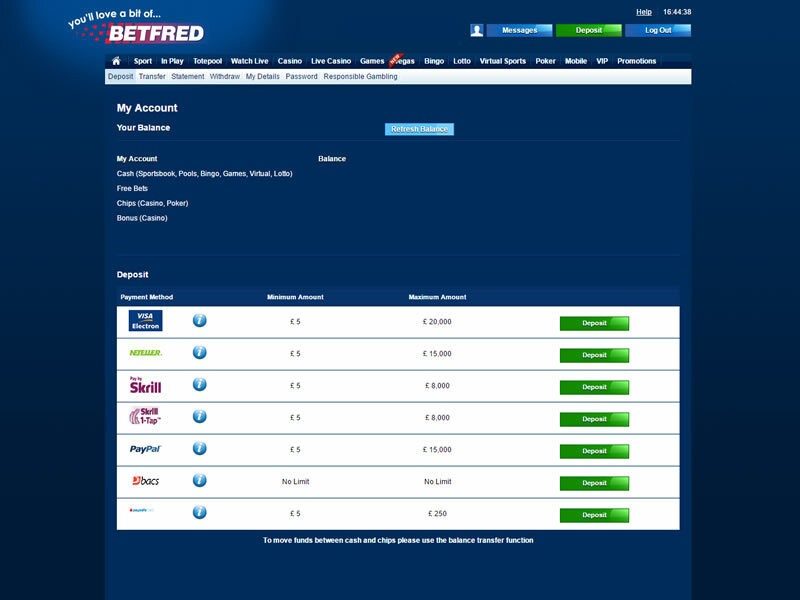 Like many bookmakers, Betfred uses a one-wallet cross-product system that makes it easy to switch funds around. You can also set your own deposit limits and deposit via the website or the casino. 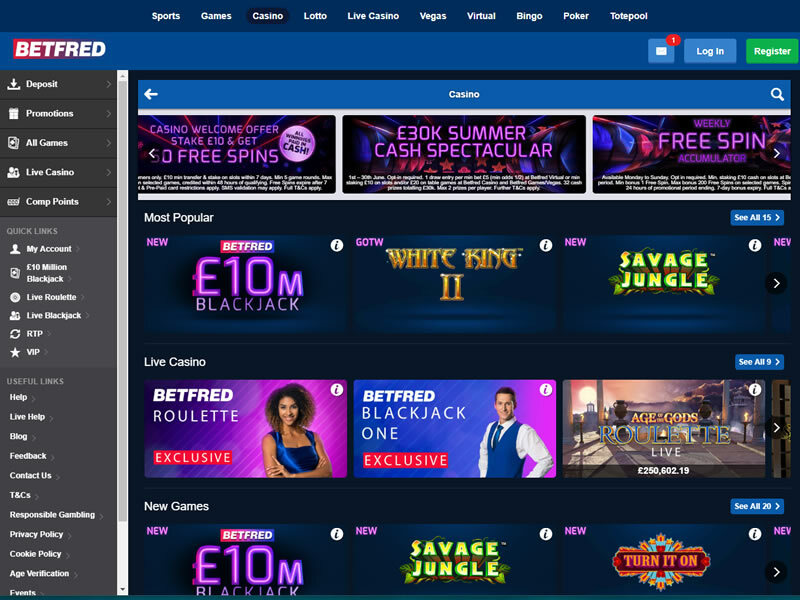 There are plenty of options for players to choose from, with* Betfred Casino* and Live Casino available via web and mobile. 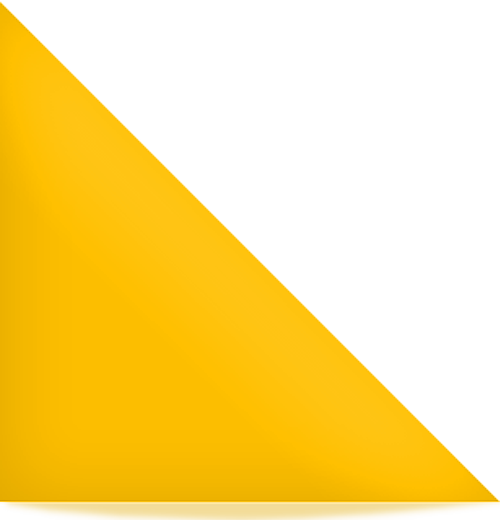 There is a free download for mobiles, tablets and Windows PC so whether you’re at home or on the move, you can customise your experience for maximum enjoyment. Plus, Betfred Casino’s jaw-dropping progressive jackpot games pay out millions. These include Gladiator Jackpot, Everybody’s Jackpot and Marvel titles such as The Fantastic Four, Spider-Man and Iron Man 3. Customer service at BetFred is excellent, as you would expect from such a reputable company. There are several options that players can use should an issue arise, such as live chat, email, and telephone. Every transaction that is processed by BetFred is encrypted, ensuring that player information stays confidential. New Games customers only. Sign up using promo code ‘GAMES’. 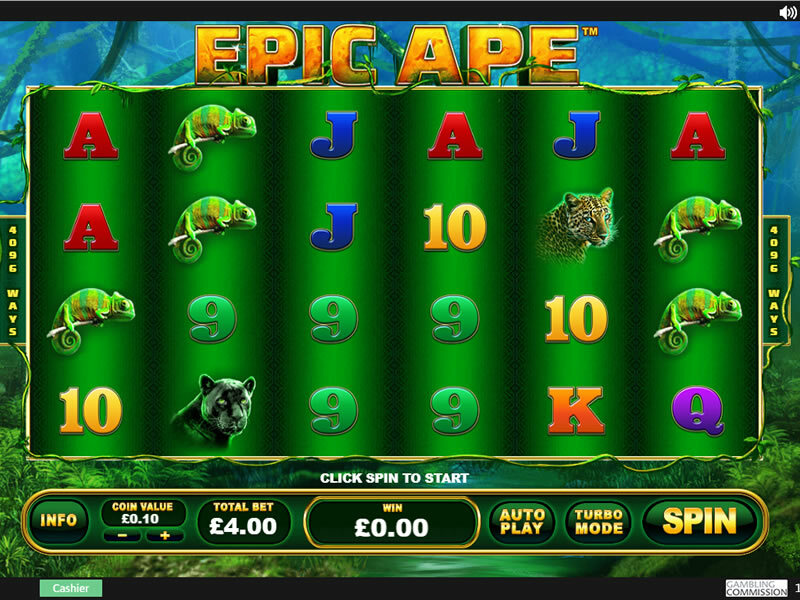 Deposit and stake £5 or more to receive 25 Free Spins on selected games. Free Spins credited within 24 hours. Free spin equal to 20p per spin. The 25 free spins are only available on games Genie Jackpots, King Kong Cash, The Naked Gun or Ted. Any winnings from free spins will be paid as cash. Free Spins expire after 7 days. No wagering requirements applicable to free spins. E-Wallet & Prepaid Card restrictions apply. SMS validation may be required. Further T&Cs Apply.